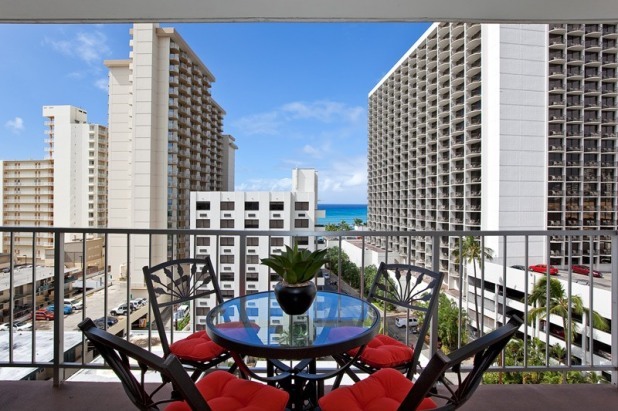 This remodeled luxury ocean view condo is located only half a block from Waikiki Beach. It is available for residential stays of 3 months or longer. 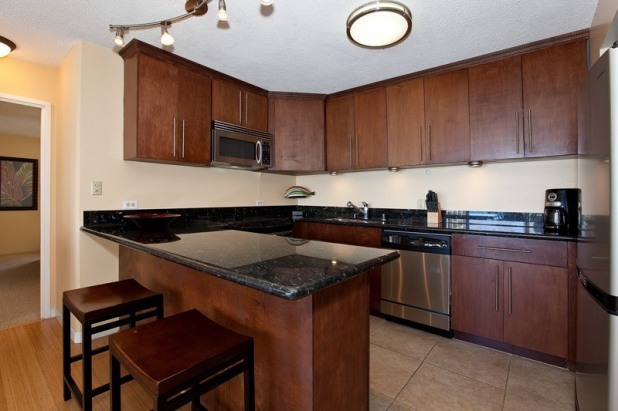 The condo has a full sized kitchen with new stainless appliances and granite counters. 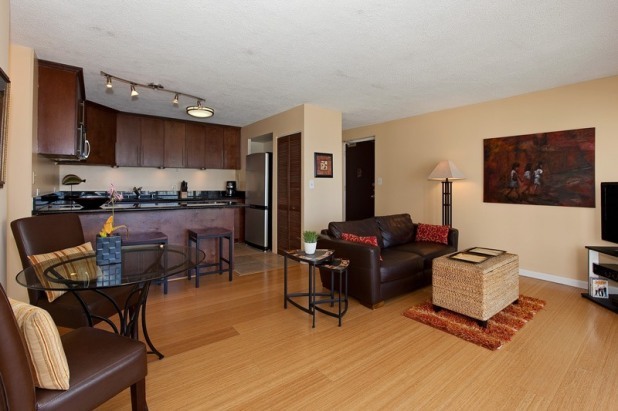 It has new floorings, designer furniture, new bathrooms, a big screen LCD TV, and Wi-Fi. 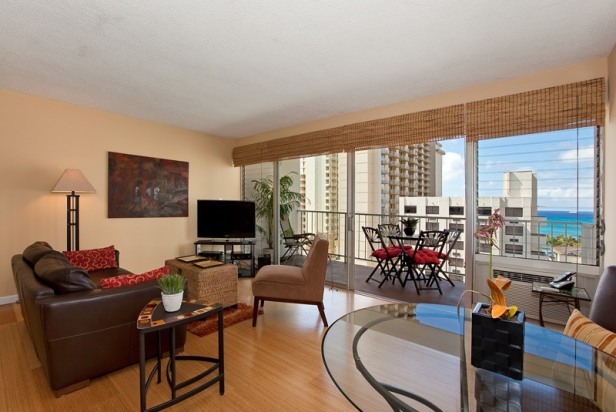 This corner unit has windows in every room and offers a panaramic view of the beach and Waikiki. The large lanai faces the ocean. For residential stays, first month's rent, last month's rent, and a security deposit are required prior to move-in. For short stays, one third of the total rent is required for initial deposit. Payment Options: Cashier's Check, Credit Card, Money Order, Bank Transfer, PayPal, TransferWise, Personal Check. Other Fees: 14.962% Hawaii taxes, $175 cleaning fee, $75 registration fee. Parkng is available for $20 per day. A surcharge of 3% US, 4.4% International is added to payments made by credit card or PayPal. 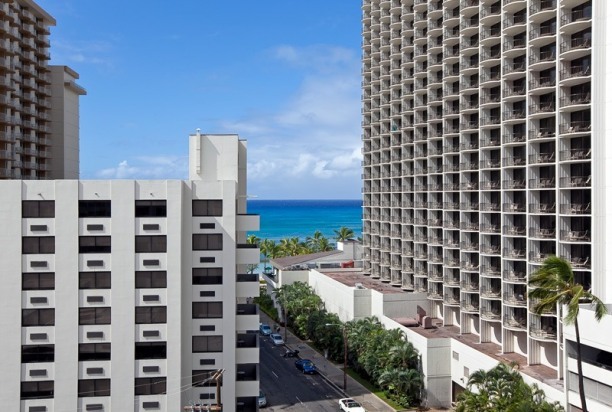 Our condo is located in Scandia Tower, a boutique residential building located among the beautiful hi-end hotels of Waikiki. 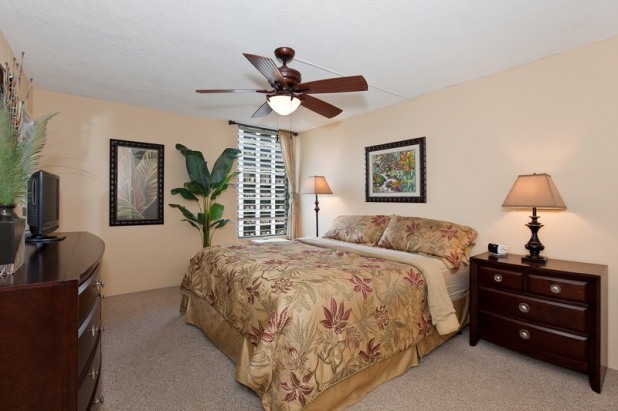 We are a 1 minute walk from the beach and the main shopping strip. 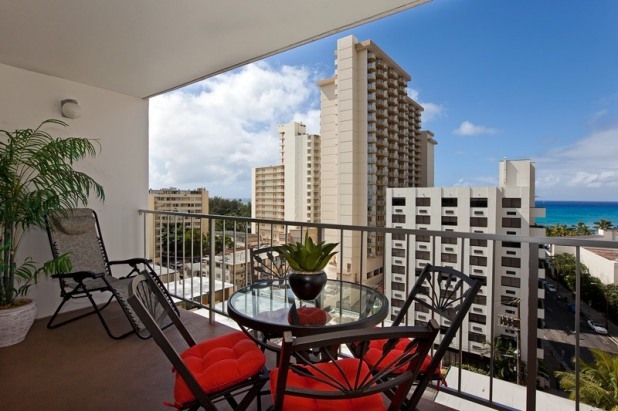 Honolulu International Airport is approximately 8 miles away. This is not the 1st time renting from the Links. 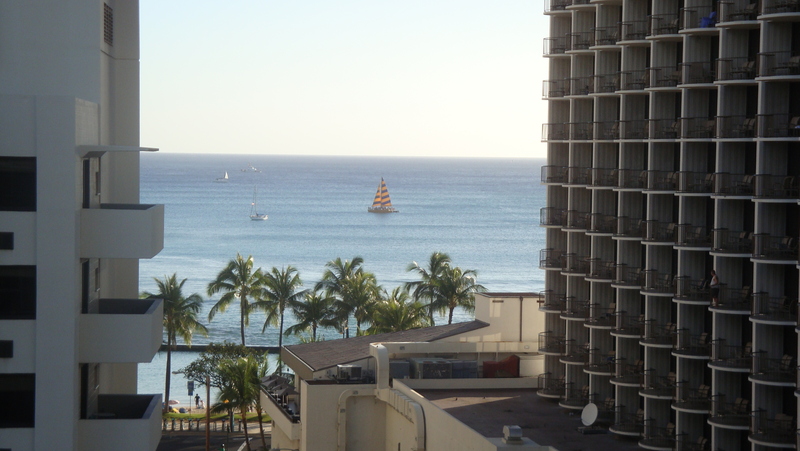 They have different rentals in Waikiki. They were always willing to do whatever to make sure we were happy. 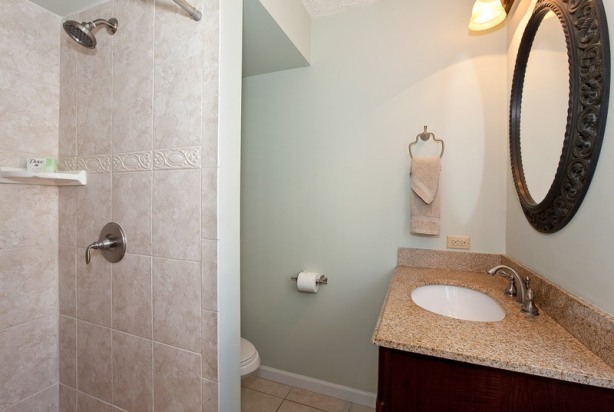 This unit is very convenient and has everything you need, not to mention a great view. NO BUGS, a major plus in Hawaii! PLUS side is the new washer dryer in unit, and elevator right in front of your door, but we never heard any in and out noise. Mini mart right next door. Bus line just a street behind the building on mountain end. Great shower water pressure! LOTS of towels. VERY COMFY bed in master bedroom. Better than my own at home. loll. Gotta change that situation. loll. Thank you Link Family...you have always been the best. Stayed 126 nights. 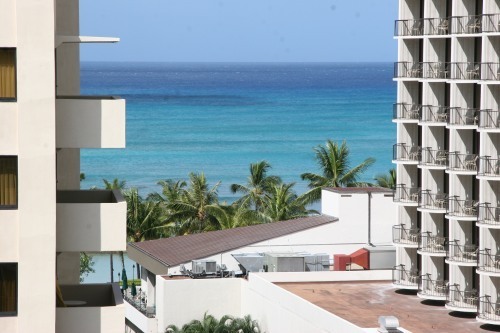 Condo is clean, well equipped, modern appliances, great view from the Lanai, quiet building and only 1/2 block to Kuhio beach. ABC right next door! 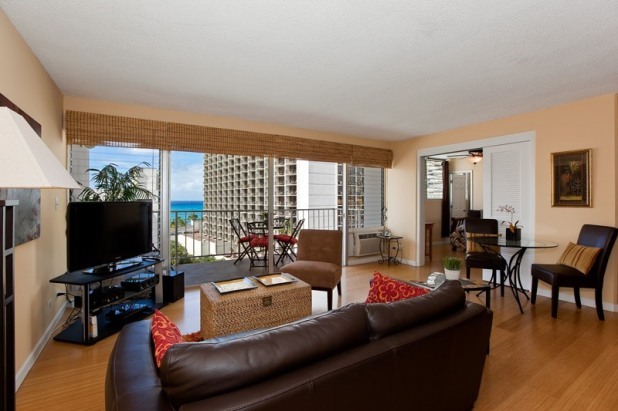 Owners were great to deal with, we had regular communication with them prior to our arrival and whilst in Waikiki. You can confidently book this condo. We will be back! Spacious and modern, this room was perfect for our extended stay. 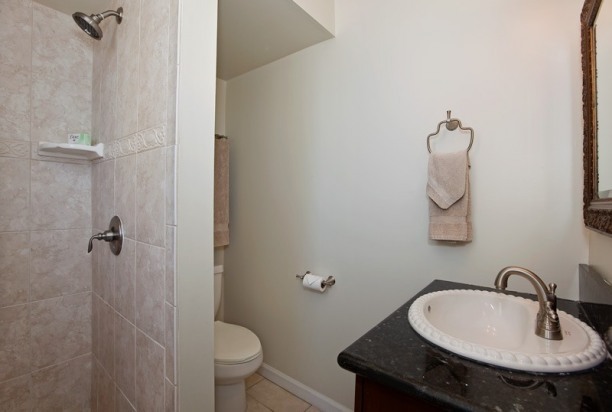 The room has everything you could want and more. View was fantastic and so is the location. We will definitely book again, it was hard to leave! We've been staying at LINK Properties (3 of their 5 locations) for many years now and always find a return visit exceeding the previous stay in every respect. 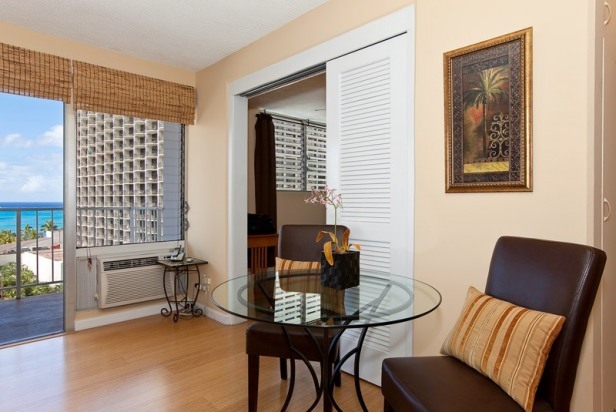 The units are beautifully furnished and maintained and always "turn-key" when we arrive. 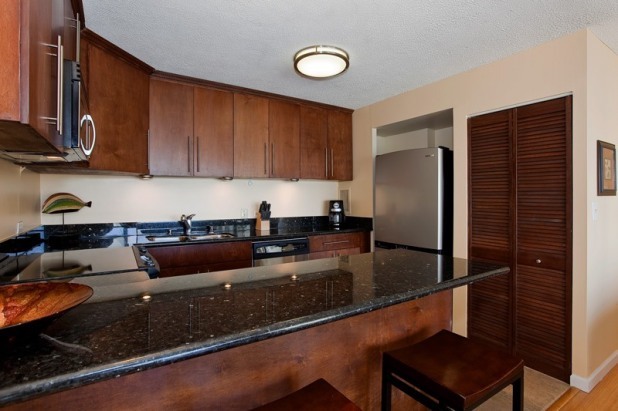 Since we stay approximately 3 months each time, we appreciate how well the units are stocked with kitchen equipment, towels, beach toys, and cleaning tools. 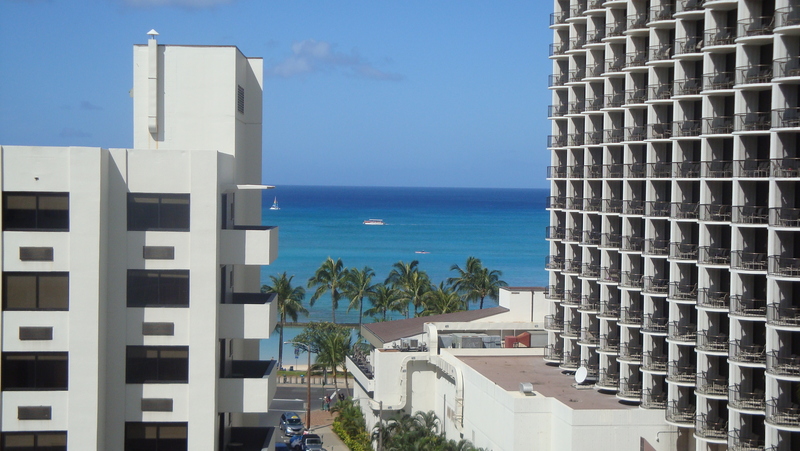 Of course, the location is perfect, close to Waikiki Beach and a bus stop just a block from the building. Owners/managers, Lani and Tom Link are welcoming, friendly, efficient and always available to ensure a great Holiday experience for us. 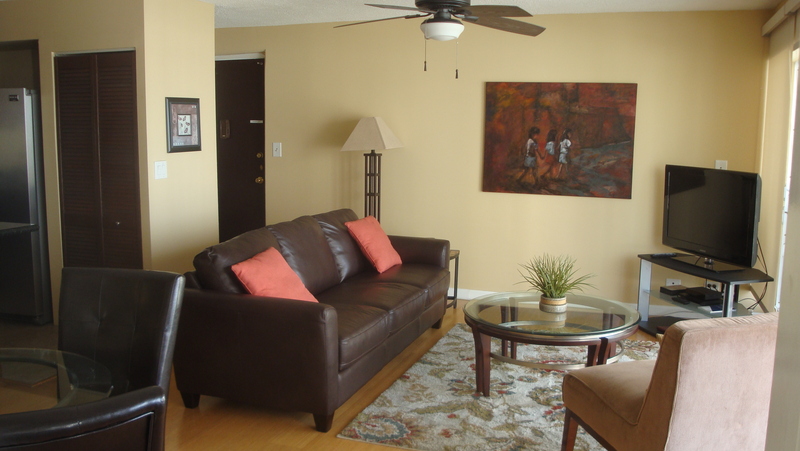 We recommend this rental with great enthusiasm and look forward to our next visit.